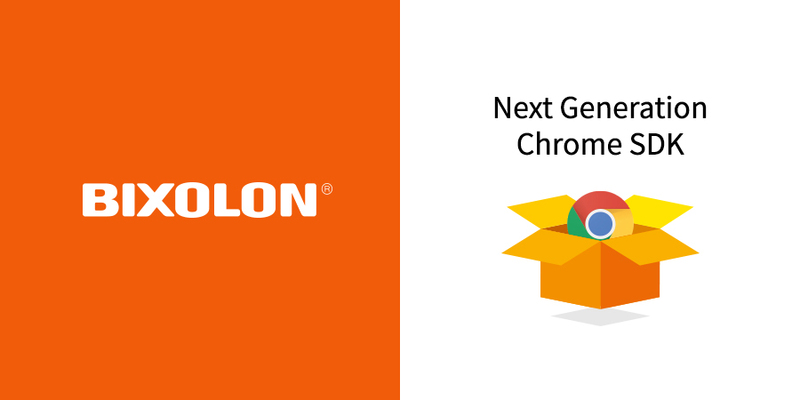 BIXOLON Co., Ltd. a leading global mobile, label and POS printer manufacturer, today announced the launch of its next generation Google Chrome Software Development Kit (SDK). The upgraded software reduces development time and costs required to create Google Chrome-Based applications to print from any Chrome OS terminal or Chrome browser to a BIXOLON printer. 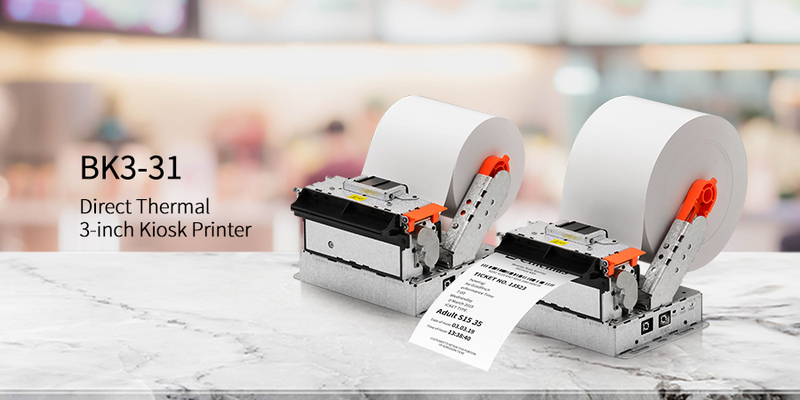 After first launching its first generation Google Chrome OS™ development tools in August 2017, BIXOLON has been recognised as the industry’s first POS printer manufacturer to offer application development tools for the platform. Rapidly expanding its printer line-up to include wired and wireless interface compatibility in response to customer demand for faster, easier integration of BIXOLON printers & connected peripherals to future platforms and applications as their business needs evolve. 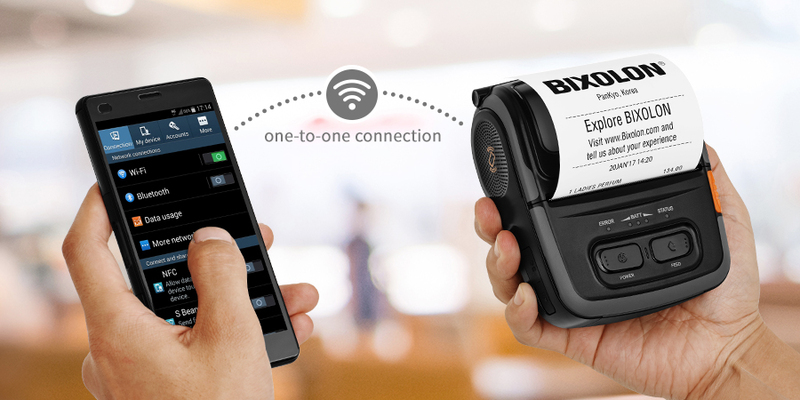 The Chrome SDK is also compatible with BIXOLON’s B-gate mPOS hub connected to its range of B-gate printers. Once an app has been developed using this SDK, it will allow the mPOS hub to control wired peripherals such as Customer displays, Magnetic Stripe Readers, scanners, USB devices, RFID, NFC, HID, Dallas Keys and Scales by communicating directly from a terminal. For more information visit http://www.bixolon.com, http://blog.bixolon.com or speak to your local BIXOLON sales representative.